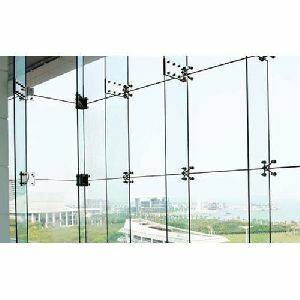 It is a system of bonding glass to building’s structural framing using high strength, high performance silicone sealant which is designed for structural glazing. 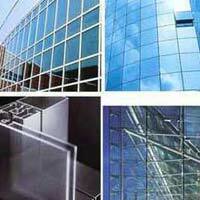 These are widely used in the industries because of there high strength, durability and dimensionally accuracy. 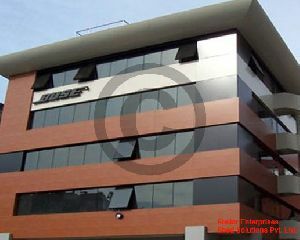 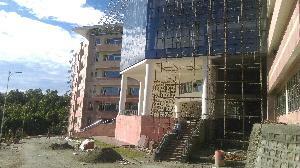 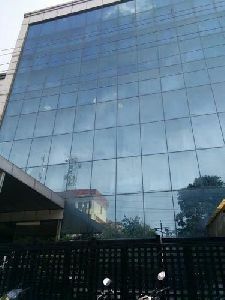 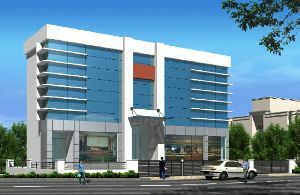 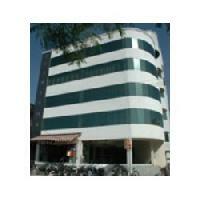 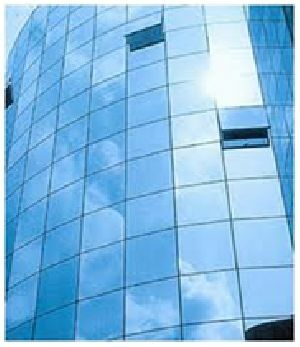 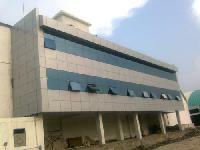 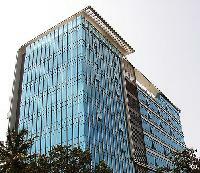 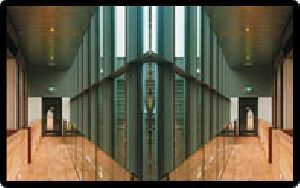 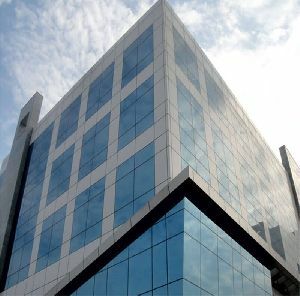 Structural Glazing used for commercial buildings, corporate buildings and construction industry. 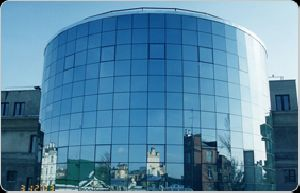 We offer you the best glass facade with double and single acoustic glazing for the commercial structures , you can call us and show the building we take care of dressing with glass. 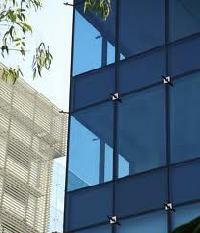 We hold expertise in rendering an exclusive spectrum of Structural Glazing services. 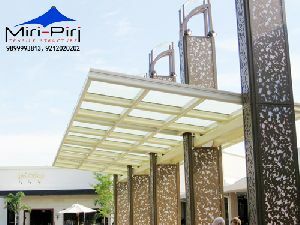 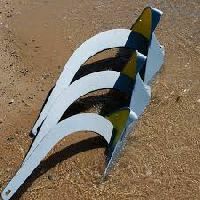 The professionals use aluminum components in the process, which ensures high strength and rigidity. 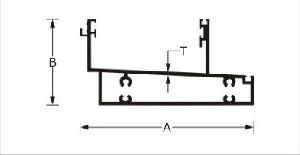 Owing to these features the frames remain stable and strong under heavy loads. 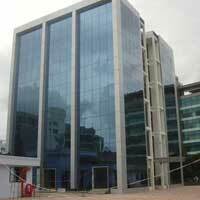 Clients can avail these services at pocket friendly prices. 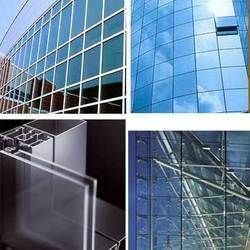 We are offering structure glazing. 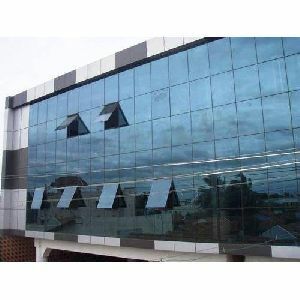 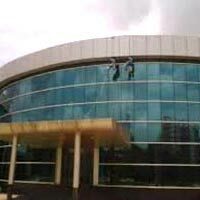 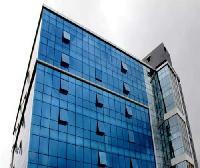 Structural glazing structures are performed using all the latest technological instruments and machineries which are accomplished in a very excellent finishing. 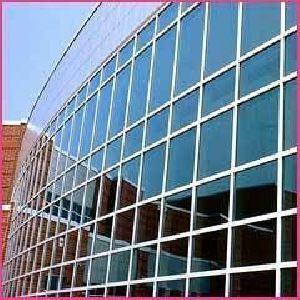 These structural glazing structures provide a very much beautiful and classic looks to the modern buildings. 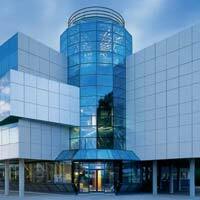 BIVO can easily undertake the supply and execution of modern structural glass and glazing works. 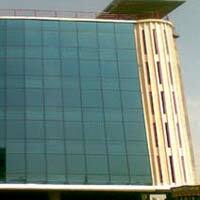 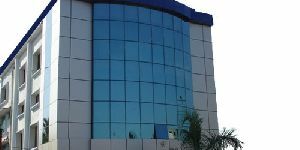 We offers customized Unitized/ Semi unitized structural glazing solutions using Double and Single Glass. 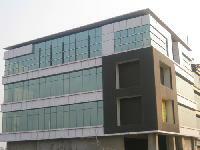 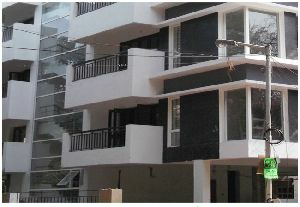 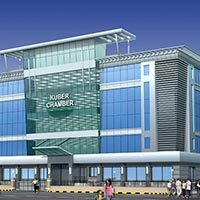 From Kolkata, India, we offer various types of Structural Glazings , used in constructional areas. 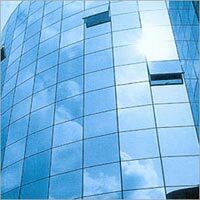 We are one of the foremost suppliers, dealing with structural glazing for years now. 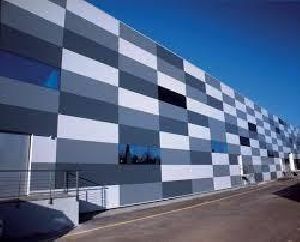 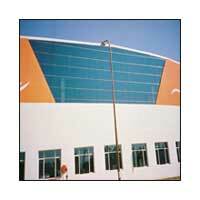 Our package comprises of aluminum and steel curtain walls, to work wonder with the glazing. These items can be procured online and within your affordable budget.